Yesterday, Jim and I went for a nice cool hike in Clifton Gorge. It’s the only spot in this area where you can feel as though you are trekking through the mountains. Of course, the allusion is due to hiking down into the gorge. 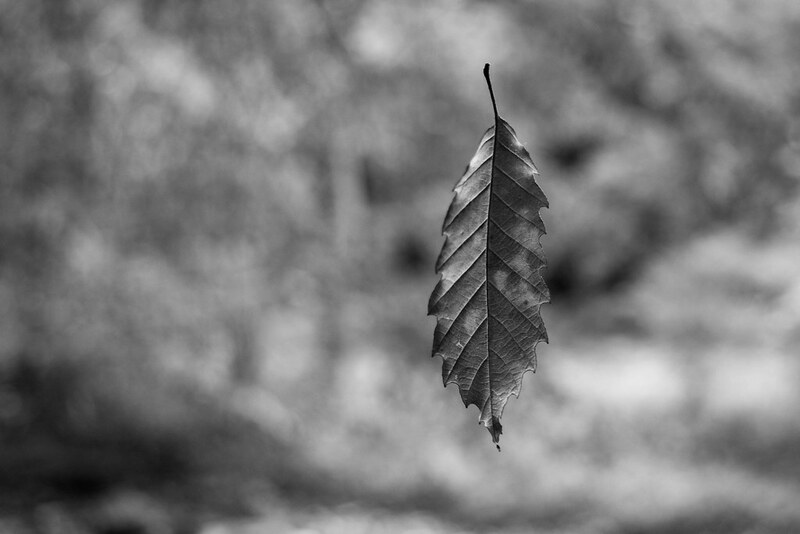 We walked along the river, skirting boulders and a fair bit of mud when we came across a leaf, floating on the breeze. It seemed to be suspended. As though it was hovering in mid air. We both took our time and shot frame after frame of the patient leaf. 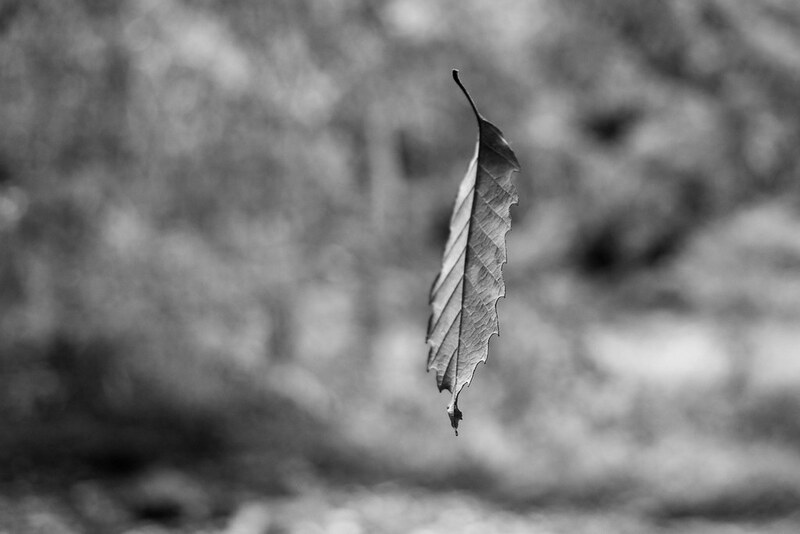 I think we could have continued to shoot for hours, such was the nature of the floating leaf. Of course, being suspended on a gossamer thread might have had a lot to do with the entire set up. Still, you have to take the opportunity when it presents itself. Have a great week, folks. 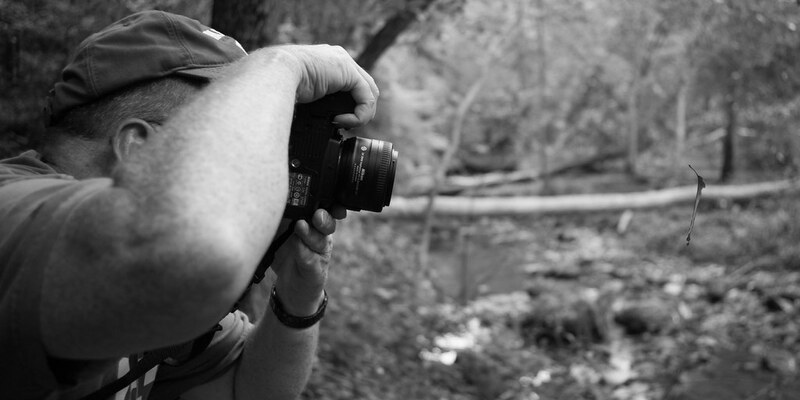 I will leave your with a shot of Jim shooting the leaf. 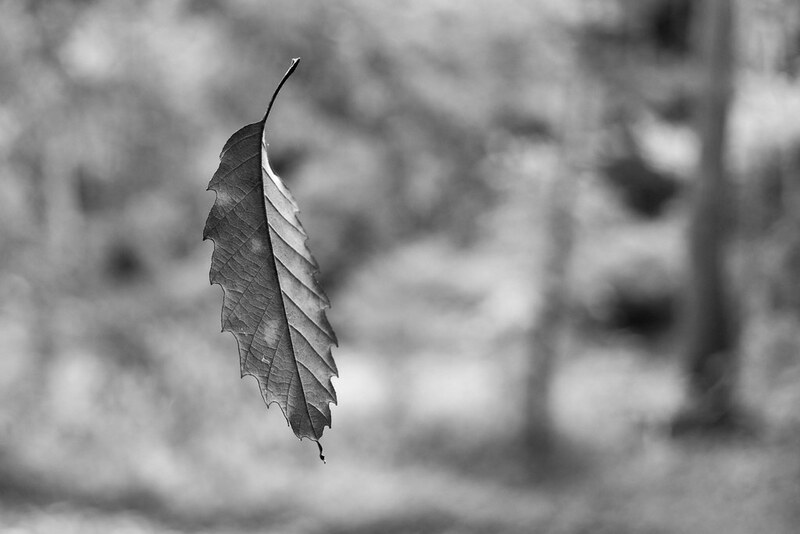 Amazing suspended leaf photos..like magic…and a lovely way to let us in on the secret. I like the portrait of Jim, too.